Araldite 2014-2 is a two component, thixotropic, epoxy adhesive of high strength. 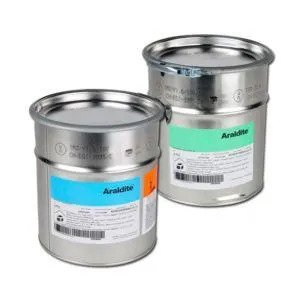 Araldite 2014-2 (HW 5323-1, HV 998-1) is a room temperature curing, epoxy adhesive with excellent resistance to water and chemicals. With a high temperature resistance of up to 120°C, Araldite 2014-2 is a versatile adhesive that provides a good bond to a range of substrates. 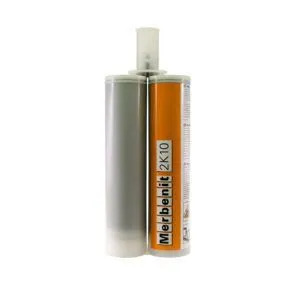 This adhesive can bond metals, electronic components, GRP structures and other materials where the temperature is higher than normal in an aggressive environment. 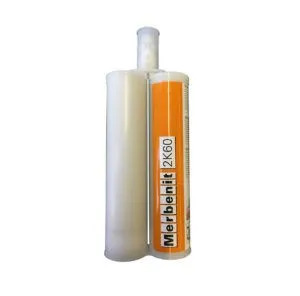 The adhesive has superior gap-filling and is non-sagging up to 5mm thickness, making it suitable for vertical applications and for filling gaps to create a tight seal. Araldite 2014-2 produces very little out gassing, making it ideal for sensitive parts in electronics, telecommunication and aerospace applications. Typical applications include bonding printed circuit boards (PCB) and electrical components. This adhesive is GL qualified and approved for the construction of composite components on special service crafts including yachts and pleasure crafts. Araldite 2014-2 is a direct replacement for Araldite 2014-1 (HW 5323 and HV 998). Araldite 2014-2 can be used to bond a wide range of materials including ABS, Aluminium, Brass, Carbon Fibre Reinforced Polymer, Ceramic, Copper, Galvanised Steel, Glass, Glass Fibre Reinforced Plastic (EP), Glass Fibre Reinforced Plastic (UP), Mild Steel, PMMA, Polyamide, Polycarbonate, PVC, Rubber, Sheet Moulding Compound, Stainless Steel, Wood. 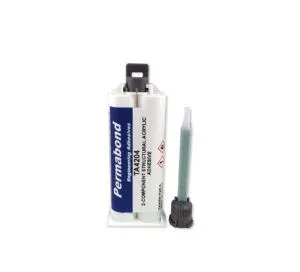 Suitable for electronics, aerospace, transportation, marine and general industries.